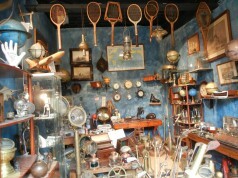 Most of us have a ladder stashed away somewhere in the attic or under the staircase. We don’t remember how it got there, or why we bought it in the first time. All we know is we don’t have any use for it now and it’s a little too big to pass off at a garage sale. 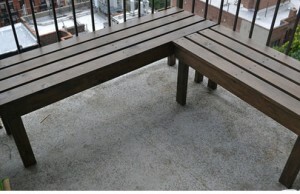 But like recycling, furniture comes to use as well. You don’t need to burn that ladder in the next bonfire – create a new use for it, and voila, you have a new piece of furniture! 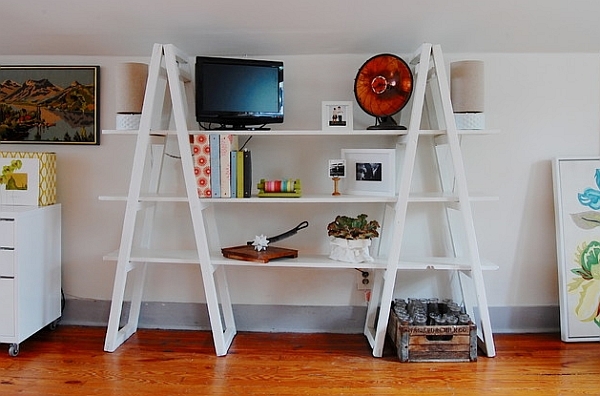 One of the most obvious ways to recycle a vintage ladder is to use as a shelf. 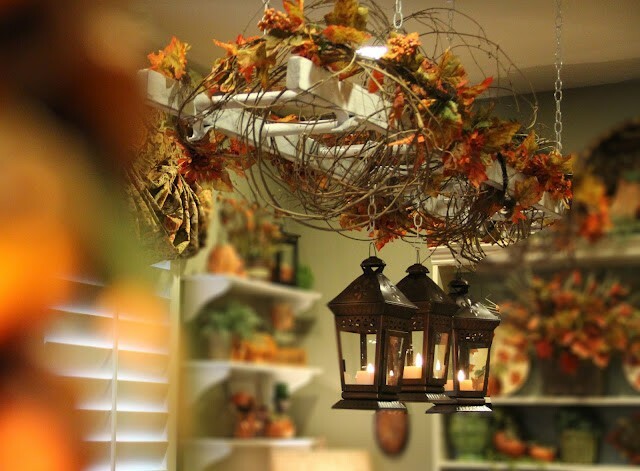 Depending on the breadth of the step, you can add curious and frames to make for a very rustic setting. 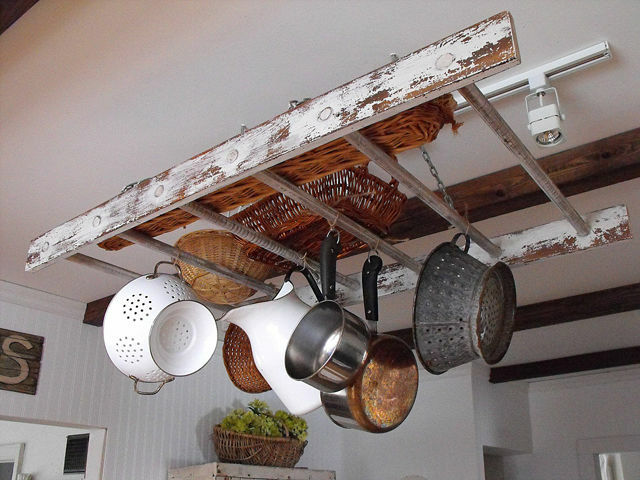 Just by hanging a ladder from the ceiling and adding hooks with valid spacing between them, you get a handy place to store utensils, throw over kitchen towels and dry other paraphernalia. It won’t look too bulky and would allow for air to pass through to dry stuff faster. 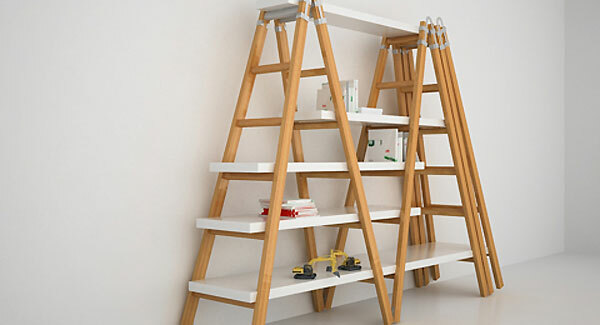 Like the curio stand we spoke about earlier, you can also try inverting a big step ladder and create a book shelf. 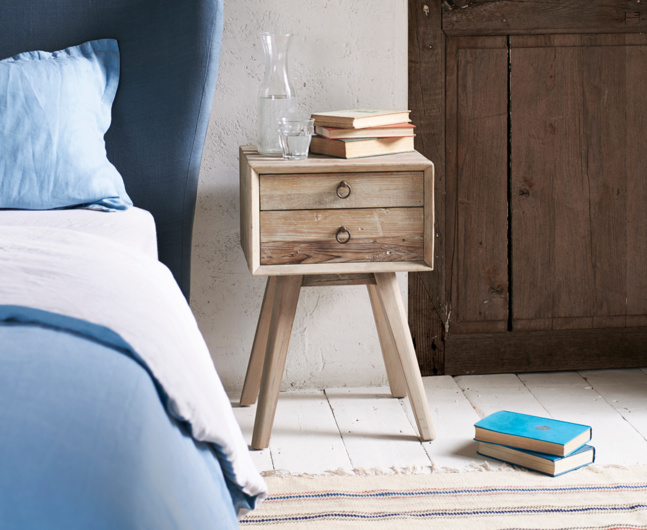 We are used to seeing boring boxed ones, but the sudden V will add greater dimension to a bookworm’s essential. Small ladders have their uses as well. Instead of a wall shelf, you an use it as a side table in the hall or bedroom. Some extra plywood might be needed to add spacier shelves, otherwise you can be covert and add a creeper or a bonsai plant for some greenery. This is pretty straightforward and simple. Men’s shoes that are flat can be placed horizontally on the ladder steps. Women’s shoes, especially heels can be balanced vertically. 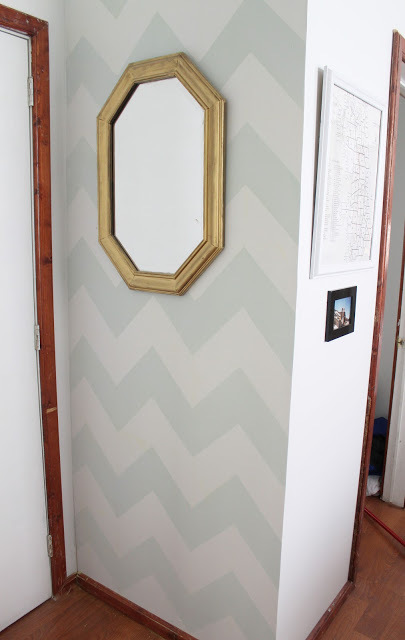 This will help shoes to air out properly and it will look pretty decorative in the hallway. 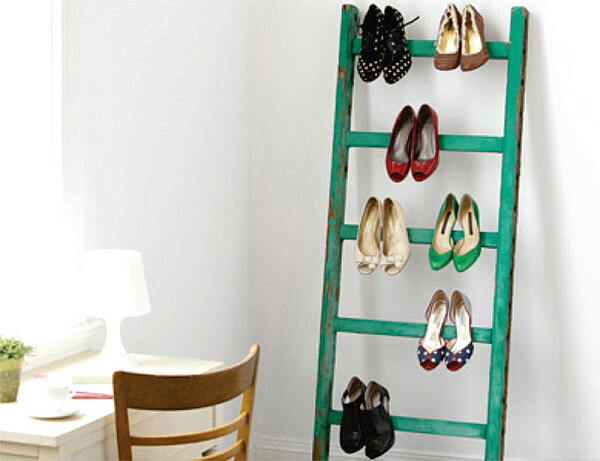 For more creative DIY ideas for vintage ladders, visit woohome.com.